.As a premiere provider of computer and network services, Texedo has become the full-service IT solution of choice for small and medium-sized businesses all over North Texas. By providing IT consulting, IT outsourcing, helpdesk services, data backup, email hosting, CIO level consulting, managed services, business telephone systems, and other IT Services, Texedo is your one and only solutions source. 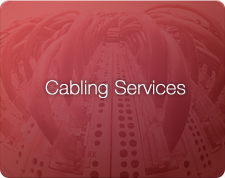 Texedo’s Cabling services give you the comfort that your technology systems are sitting on a solid foundation. Every business owner knows how important it is for their business to stay connected. Texedo’s highly-skilled technicians will design and build your entire voice and data infrastructure. With this strong foundation, your business can move forward knowing that Texedo’s experience and skill has built a strong foundation to keep your business connected. 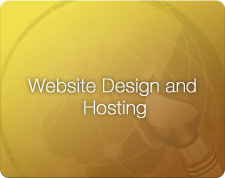 Texedo’s Web Site Design and Hosting services give your business an advantage online. The comprehensive service includes the initial design, and development. Texedo also offers additional services including proven Search Engine Optimization, meta tagging, and copy writing to ensure that you get the most from your website. 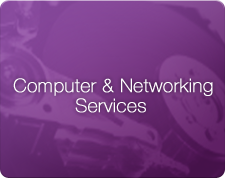 Texedo’s experienced professionals also offer support and hosting to provide a solution to all of your web needs. Installing a new phone system calls for important business decisions. Texedo can guide you through this process by insuring that you obtain the equipment that will best meet your organizations goals for now and also the future. 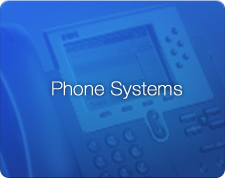 Our engineers and technicians will use their experience and expertise to design the best system, implement it with the best vendor equipment and service, and provide outstanding training and support after the install. Easy, effective and affordable solutions for your business or organization.